Nicky Hilton attended the J Mendel New York Fashion Week Closing Show at Cedar Lake in New York City on Thursday, February 18th. She and husband James Rothschild expect their first child together later this year. Kourtney Kardashian took children Penelope Scotland, 3, and Reign Aston, 14 months to a music class on Thursday, February 18th. She is also mum to son Mason Dash, 6, with ex-boyfriend Scott Disick. 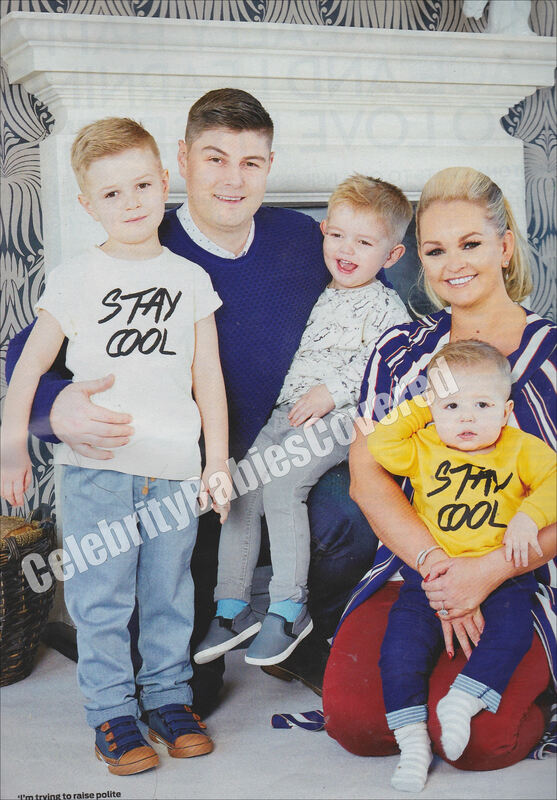 Actress Jennifer Ellison recently appeared on our screens in the reality tv based programme Sugar Free Farm and during that time she also did a shoot with OK! magazine with husband Rob Tickle and sons Bobby, 6, Harry, 2, and Charlie Peter, 16 months. Inside she discusses what it’s like raising a hatrick of boys and if there are plans to add another baby in to the mix. Ashlee Simpson Ross-Naess and husband Evan headed for a spot of lunch to Cafe Med in West Hollywood with daughter Jagger Snow, 7, months, on Wednesday, February 17th. She is also mum to son Bronx Mowgli, 7, with ex-husband Pete Wentz. 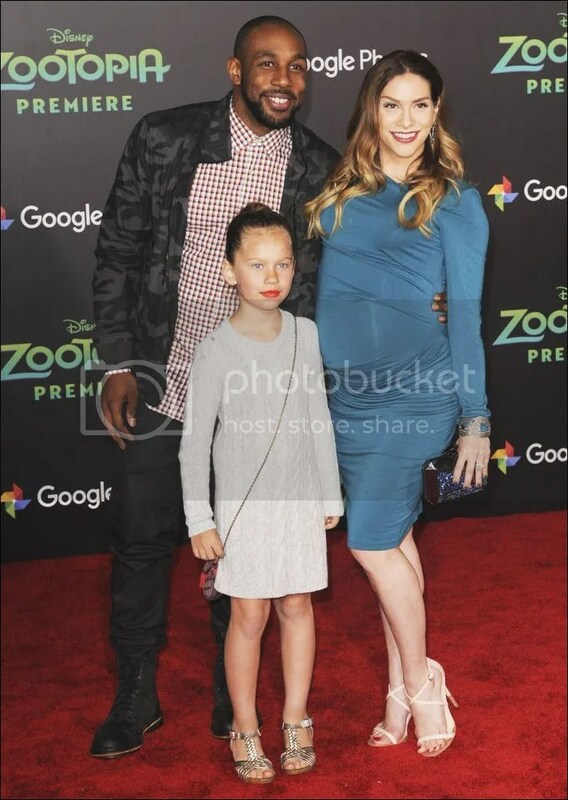 Dancer Alison Holker and husband Stephen ‘tWitch’ Boss took her daughter Weslie Renae, 7, to the premiere of Zootopia in Los Angeles on Wednesday, Feburary 17th. 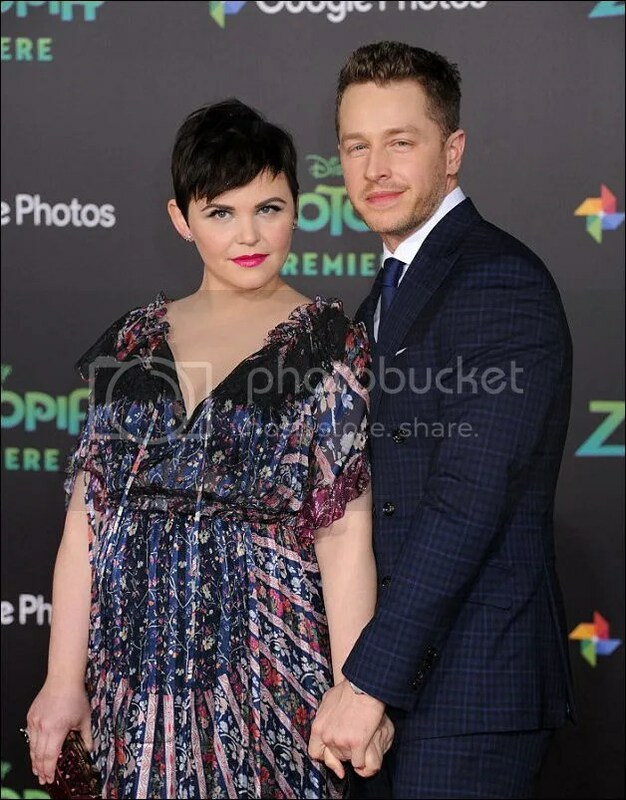 They expect their first child together — a boy — at the end of February/March 2016. Reality TV star Sam Faiers and boyfried Paul Knightley headed to the Chiltern Firehouse in London for lunch with son Paul Tony, 7 weeks, on Tuesday February 16th. Despite having six children there was a time when actress Angelina Jolie couldn’t envision herself ever being a mum. It’s only when playing with children at a school in Cambodia during the filming of Tomb Raider in 2000 that she suddenly changed her mind. She finally became a mum in 2002 when she adopted son Maddox Chivan, now 14. She is also mum to children Pax Thien, 12, Zahara Marley, 11, Shiloh Nouvel, 9, and twins Knox Leon and Vivienne Marcheline, 7, with husband Brad Pitt. She has the body and looks that can make many women envious and she also features in the 2016 swimwear edition of Sports Illustrated but presenter/model Chrissy Teigen has revealed that she was actually going through IVF treatment at the time of the shoot that took place in Zanzibar. Now expecting a baby girl in April with husband John Legend, the 30-year-old says despite the fact many choose to pose for a shoot during their pregnancy, it’s not something she would do for her own personal use but she would take the time to consider doing something like that for a magazine — if it was for the right one. Actor James Bye who plays Martin Fowler in EastEnders features in a recent edition of OK! magazine with his pregnant wife Victoria and their two year old son Edward. Inside he discusses his excitement about his impending arrival — a second son — who is due on February 28th and life with his young family. Mcbusted member Tom Fletcher and wife Giovanna have welcomed their second child. Son Buddy Bob was born on Tuesday, February 16th. Player 2 has entered the game. Completely overwhelmed with love for our second son Buddy, and can’t wait for him to meet his big brother. Baby Buddy joins big brother Buzz Michelangelo, 23 months. Chrissy Teigen and husband John Legend attended the Grammy Awards in Los Angeles on Monday, February 15th. They expect their first child together – a girl – in the Spring. 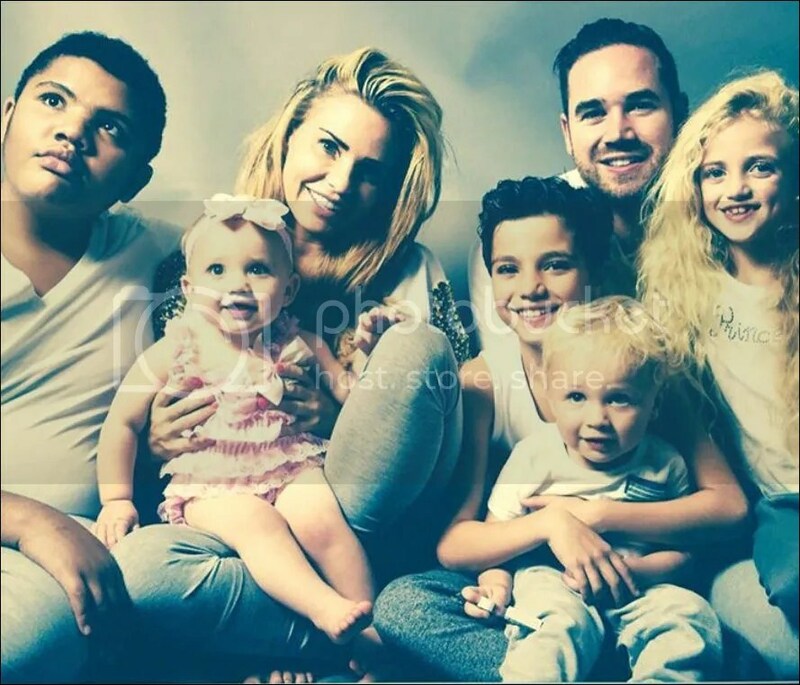 Model Katie Price shared this lovely photo of her gorgeous family on Friday, February 12th. The family consists of Katie and husband Kieran Hayler with children Harvey Daniel, 13, Junior Savva, 10, Princess Tiaamii Crystal Esther, 8, Jett Riviera, 2, and Bunny, 18 months. Evening all… Time to let everybody know that @cameramarc and I are having a baby in the summer. The three musketeers become four. 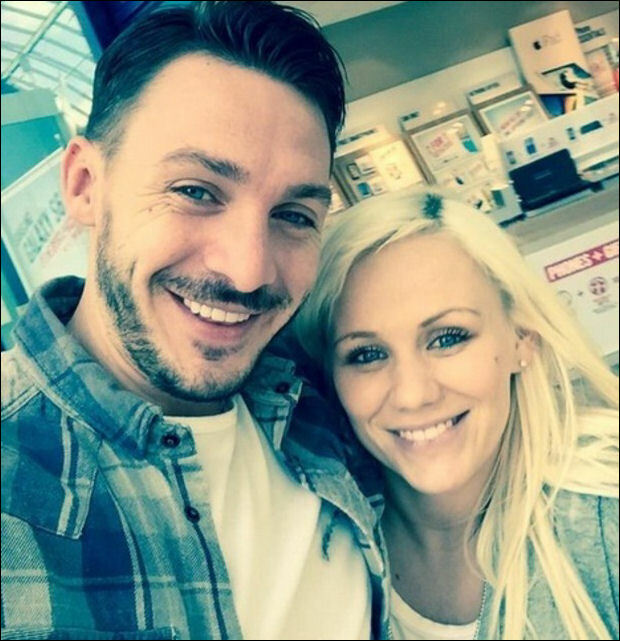 Former The Only Way Is Essex star Cara Kilby and fiance Daniel Harris have welcomed their first child together. Daughter Penelope Blu was born on Friday, February 12th and weighed 9lbs 2oz. 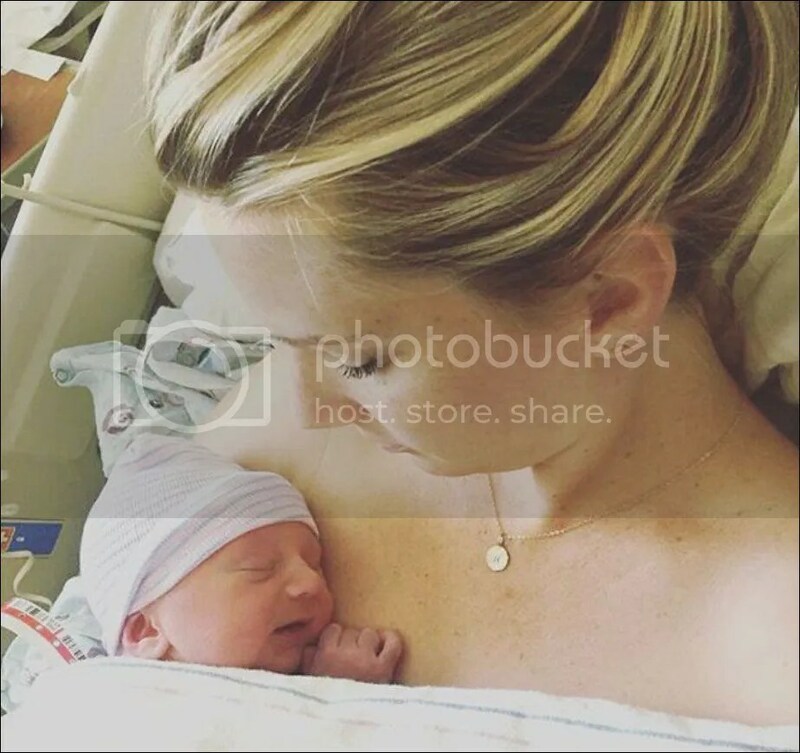 The 28-year-old took to both Twitter and Instagram to share her lovely news and even shared a glimplse of little Penelope. Posted in Births, It's A Girl! Alanis Morissette and husband Mario ‘MC Souleye’ Treadway are expecting their second child together it was revealed today. Instead of the usual statement confirming the news, singer Alanis chose a rather different approach to announcing the family’s happy news — which also includes son Ever Imre, 5. Taking the excitement to her blog, the 41-year old revealed all through a self penned song which was also accopanied by an animated story. The 4 minute 48 seconds video ends with the trio lovingly staring at several ultrasound photos. Actress Jacqueline Jossa and fiance Dan Osborne were spotted out and about this week with their children — daughter Ella Selina, who turns 1 on Monday, February 15th and Dan’s son Teddy, 2, whom he had during his relationship with ex Megan Tomlin. 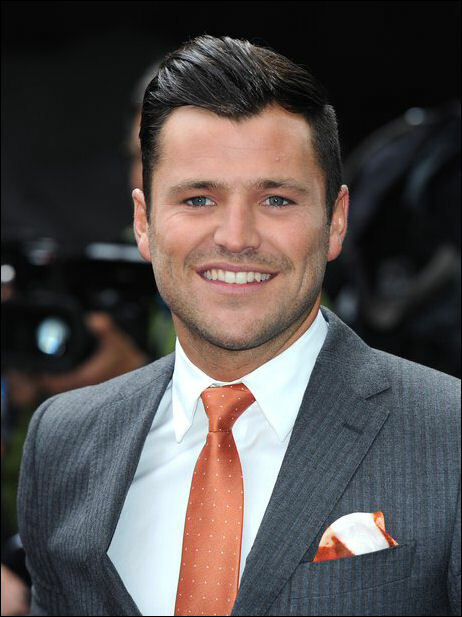 He married wife Michelle Keegan in July 2015 so when TV and radio presenter Mark Wright appeared on Loose Women on Wednesday, February 10th, it was inevitable that the question of babies and starting a family together would crop up. When the Loose Women presenters asked the question that’s on everyone’s lips, the 29 year-old revealed that he’s already being egged on by his own mum Carol. ‘It’s hard work with the pressure of having babies. The time has arrived!!! I’m finally a dad! My little princess Violett was born yesterday and she’s so beautiful!!! Posted in It's A Girl!